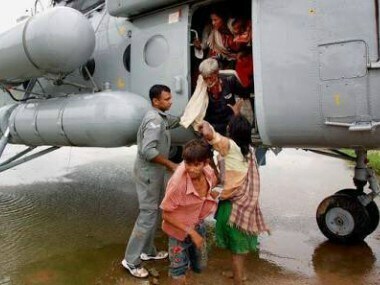 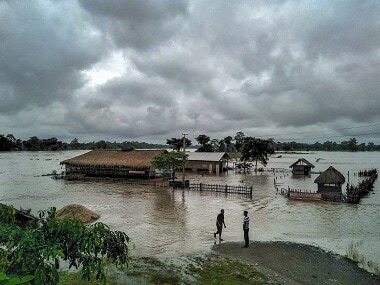 The rescue operation by the IAF followed a request by the East Siang district administration to evacuate the people stranded at Jampani under Sille-Oyan circle of the district on Thursday, East Siang DC Tamiyo Tatak said. 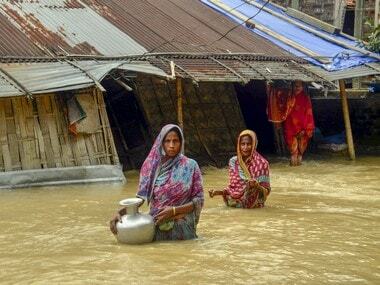 According to official records of the Assam State Disaster Management Authority, at least 50 people have died in flood and landslide in Assam this year. 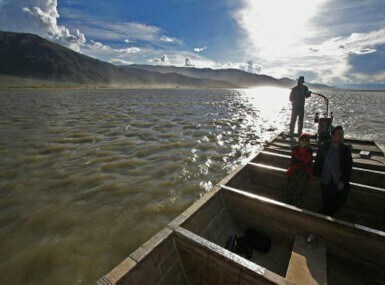 China on Wednesday said a 6.9-magnitude earthquake in Tibet in mid-November had caused turbidity in the Brahmaputra waters, which had sparked concerns in India. 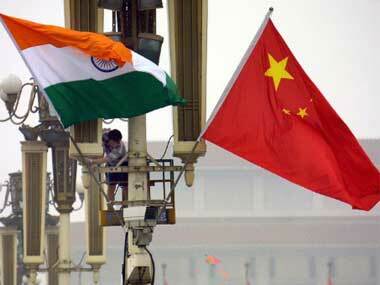 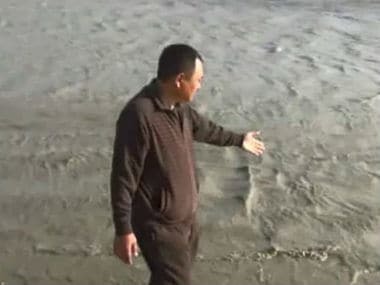 China on Wednesday denied plans to construct a tunnel to divert Brahmaputra river waters amid reports of highly polluted waters from its tributary Siang flowing into India.